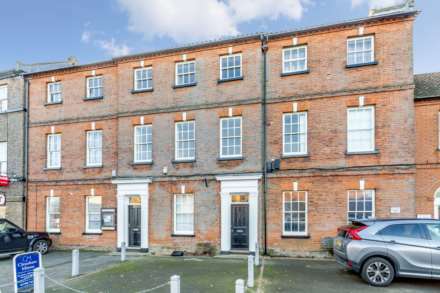 Three storey, self contained, recently renovated Georgian office building situated in Swaffham town centre. Offering six office rooms together with a large kitchen/multi use room to ground floor and two toilets. Suitable for professional or mixed business use. Available Immediately. Spacious three bedroom detached bungalow with double garage. Situated within easy reach of Swaffham town centre this roomy bungalow sits on a sizeable plot and boasts a bathroom, shower room, kitchen/breakfast room, utility room, parking and delightful rear garden. Viewing highly recommended,. Two bedroom link-detached bungalow situated in the popular Filby Road area of Swaffham. 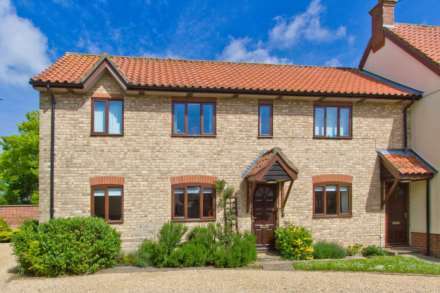 The property boasts garage, conservatory, parking, gardens, gas central heating and UPVC double glazing. Available immediately. 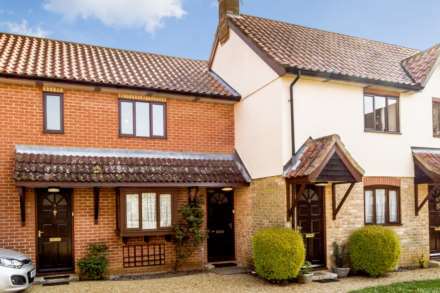 Very well presented two bedroom ground floor flat, situated within an exclusive private development for over 60`s just a short walk from Swaffham town centre. Single person only. No Children. Over 60`s only. Non smokers only. One allocated parking space. Available Immediately. Unfurnished. 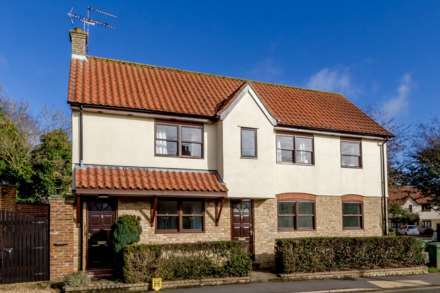 Very well presented two bedroom first floor flat, situated within an exclusive private development for over 60`s within easy reach of Swaffham town centre. Single person only. No Children. Over 60`s only. Non smokers only. One allocated parking space. Available end of April. Office space available from 380 sqft right in the heart of Swaffham town centre. Please contact Longsons for further details. Available Immediately. Single room retail unit available to let situated within the Plowright Place Shopping Precinct in Swaffham town centre. Communal kitchen and toilet facilities are available for commercial tenants use. Plowright Place currently has a variety of shops, cafes and a hairdressers. Parking space.